Over the weekend, we were digging through our camera and found a bunch of left over clips from CES that we had somehow forgotten about and have now uploaded them all to our YouTube account. 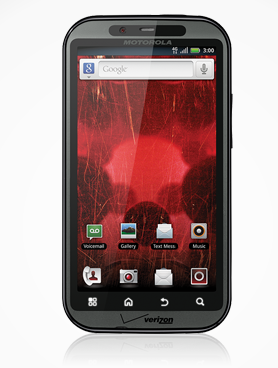 You’ll see videos like Motorola’s XOOM intro, Verizon’s 4G LTE wrap-up, and a quick teaser for the Optimus 2X. The star though, is the one we’ve posted for you below that was the introduction video for the DROID BIONIC at Motorola’s event. With so much talk recently about the Thunderbolt, we thought it was time to remind everyone that our dual-core family member should be here in just 3-4 months. Motorola Gives us the "Evolution of MotoBlur"